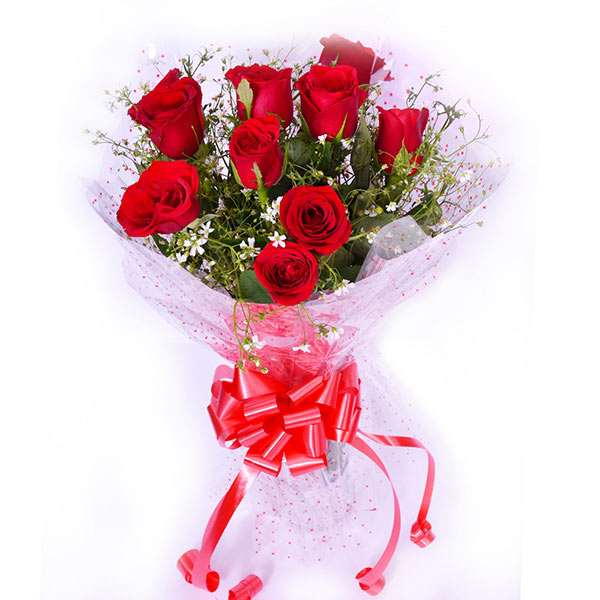 Come and express your heartfelt emotions of love this time with this lovely bunch of 12 Red Roses and fillers and comes in a beautiful cellophane packing tied with attractive Red ribbon. 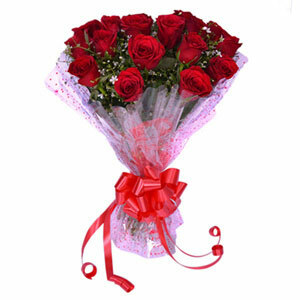 These beautiful red roses were delivered to me on my doorstep right on time. it was so fresh looking and also smelled amazing.. These roses looked so fresh and vibrant and were delivered right on time at my girlfriend’s house. She is really happy with this gift. This beautiful bunch of roses were delivered to me in a nice wrapping. 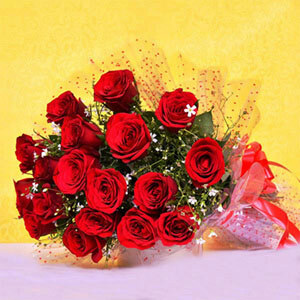 What is liked about this purchase is that it is very affordable and you get fresh flowers at your doorstep.